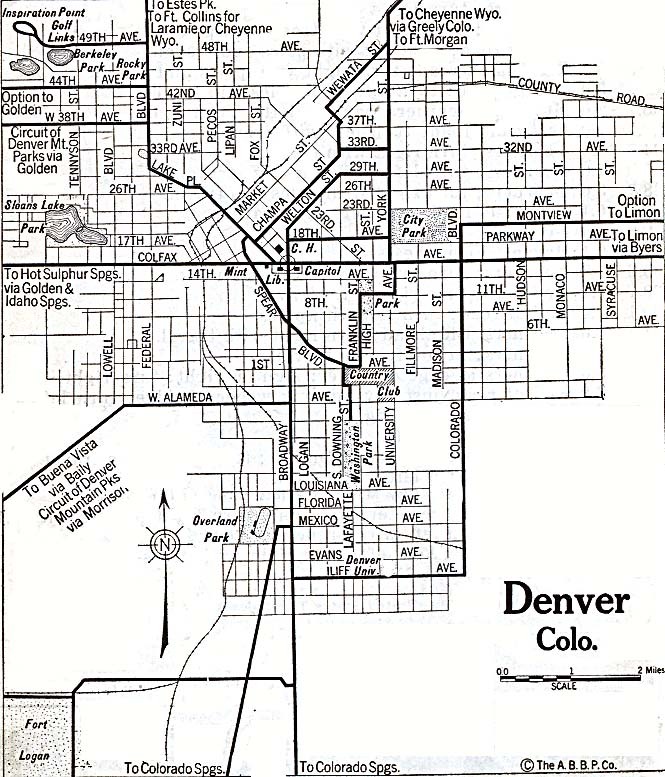 Denver County is located in the U.S. state of Colorado. Its county seat is Denver. The county was created in 1902. 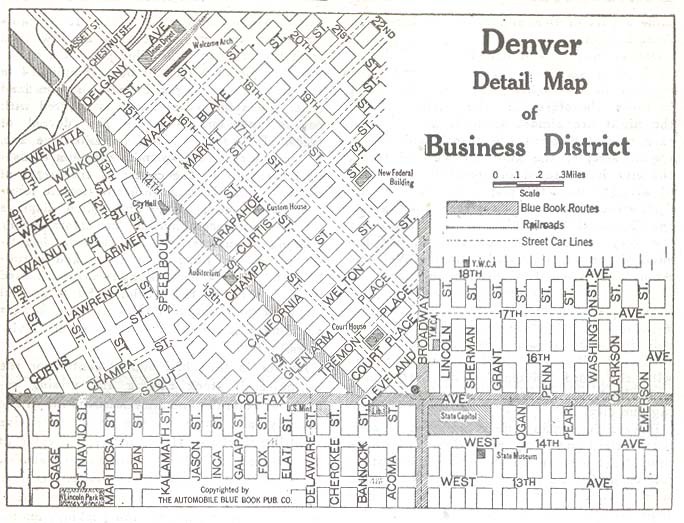 The original Arapahoe County Seat was split from Arapahoe County and reorganized as a consolidated city and county. The county was named in honor of James W Denver, former Governor of the Territory of Kansas. The links directory provides suggestions for a variety of websites to assist in your family history and genealogy research. Biography of William Drexler, M.D. Biography of George Hamburger, Jr. Biography of William H. Sharpley, M.D. Biography of William Smedley, D.D.S. Biography of Zdenko Von Dworzak, M.D. Biography of James Edwin Williams, M.D. Biography of James Smith McDonnell Jr. Biography of Arthur J. Anderson, M.D. Biography of Atwater Lincoln Douglass, M.D. Biography of John Galen Locke, M.D. Biography of B. Franklin Richards, M.D. Biography of John Herschel East, M.D. Biography of Bulkeley Wells, A.B. Biography of Julius Pearse Jr. Biography of Clinton G. Hickey, M.D. Biography of David A. Strickler, M.D. Biography of David Thompson, M.D. Biography of P. H. Chambers, D.D.S. Biography of Edward Seerie Jr.